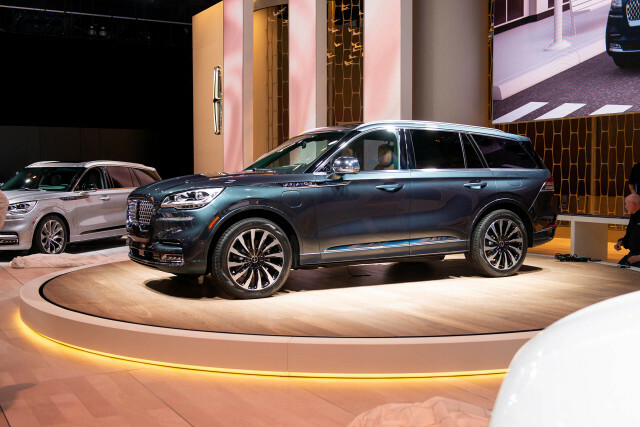 The 2020 Lincoln Aviator will go on sale this summer starting at $52,195, a figure the automaker said on Monday includes a mandatory destination charge. 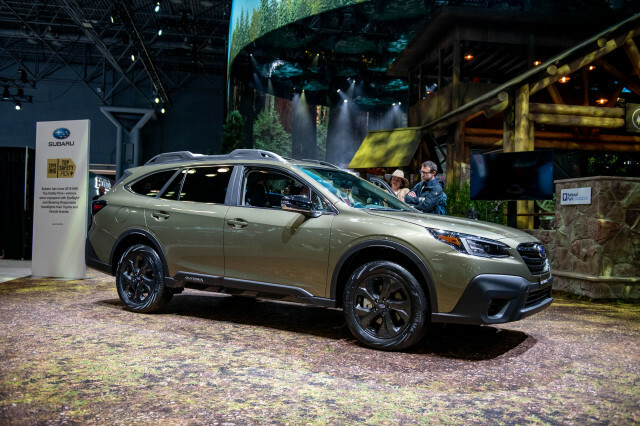 Standard features for the luxury SUV include 19-inch wheels, active grille shutters to improve fuel economy, power tailgate, heated front seats, a 10.0-inch infotainment screen, Wi-Fi hot spot capability, and a slew of active safety features. 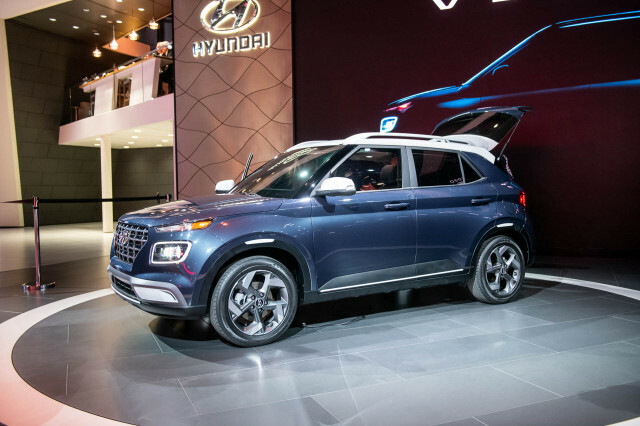 For those who believe 400 hp isn't enough, the Aviator Grand Touring plug-in hybrid model makes another 50 hp over the standard engine and an extra 150 lb-ft of torque thanks to an electric motor onboard. 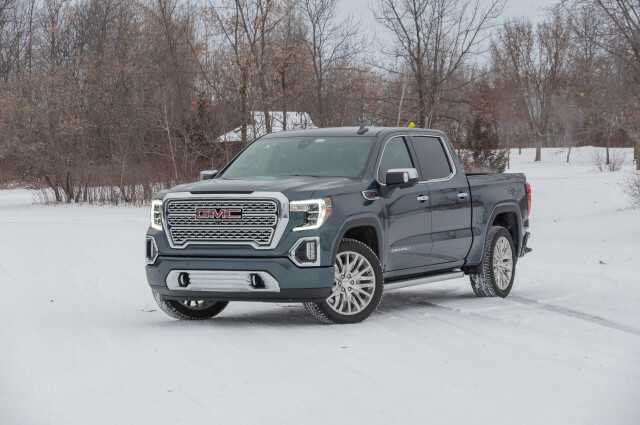 It's unclear how much range the electric motor will provide, however, but all-wheel drive is standard. Power is a pay-to-play affair, though, and the Grand Touring trim will cost $69,895. 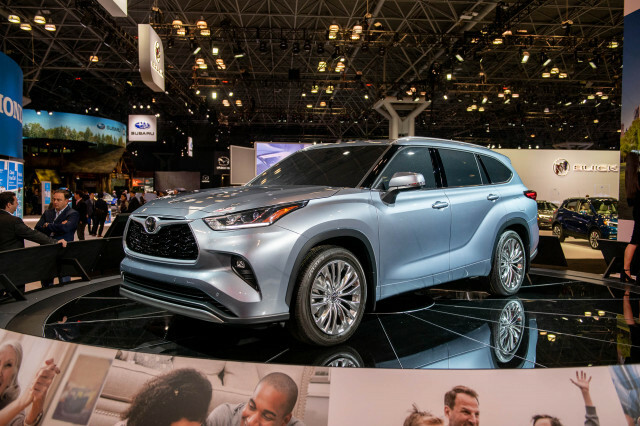 The hierarchy doesn't top out at the Grand Touring trim. 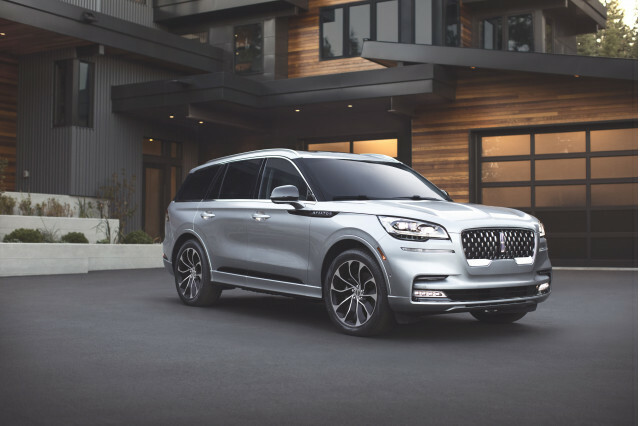 Buyers can opt for the Aviator Grand Touring in Black Label trim, which boosts the price to a lofty $88,895, or deep into Lincoln Navigator territory. 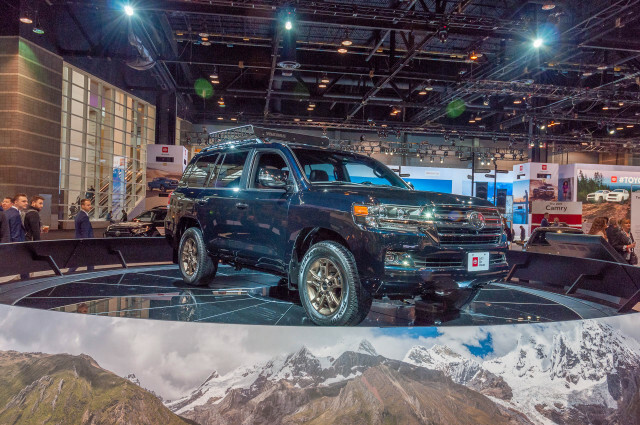 The Aviator is priced accordingly for the segment. 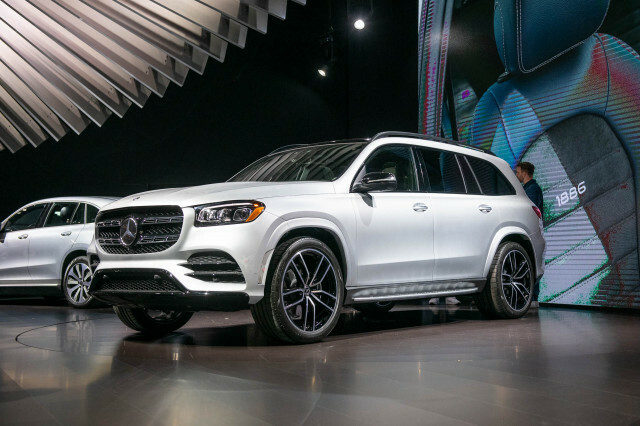 Audi's Q7 rings in at $53,550; the BMW X5 costs much more at $60,700; and the Mercedes-Benz GLE sets buyers back $55,700. 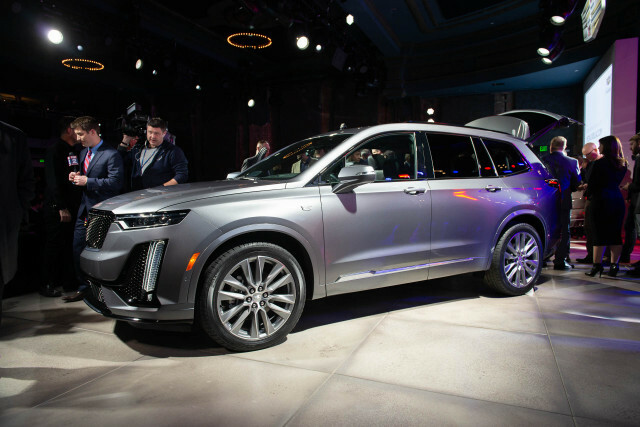 Lincoln will also see another newcomer arrive this year when the 2020 Cadillac XT6 launches, though the brand hasn' priced its three-row luxury crossover. Order books will open for the 2020 Aviator this spring and deliveries will begin this summer.